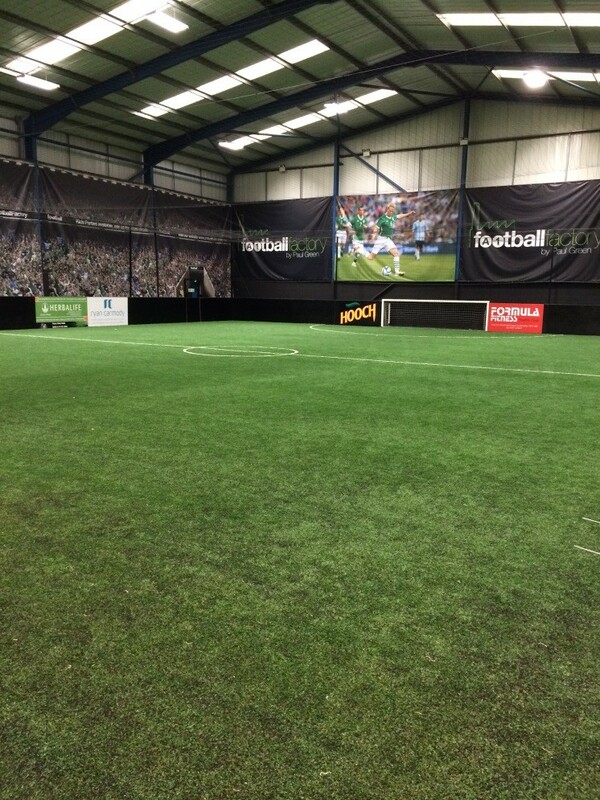 Co-owned and operated by Pontefract’s born and bred Ipswich Town and Republic of Ireland’s Paul Green, the Football Factory brings the next generation of premium 3G football pitches to the area. 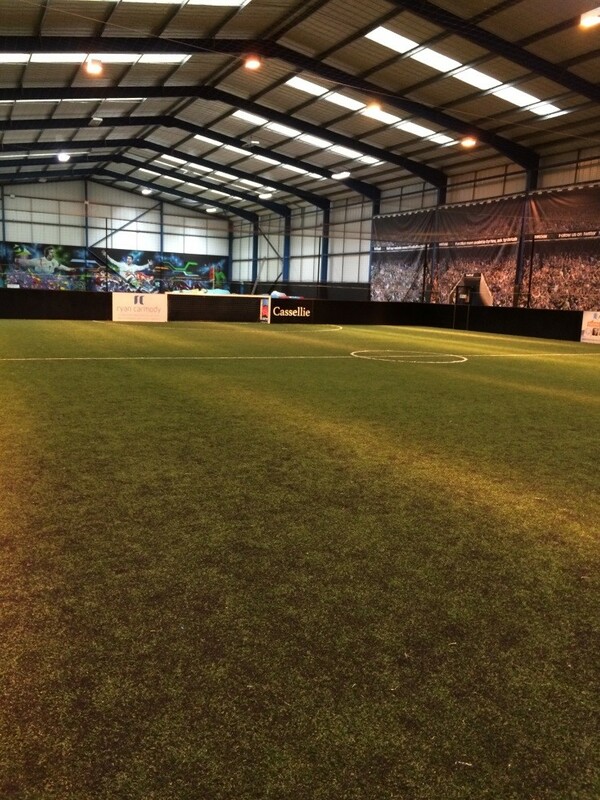 With a 52,000 square feet facility, currently hosting 4 state-of-the-art pitches, the Football Factory will be unrivalled in the quality and service they have to offer. The football pitches were lit with 400w Sodium low bay light fittings which had been poorly maintained, the lighting was orange coloured and in strips along the pitches. There was also no lighting control so if only one pitch was in use all the lights still needed to be switched on. Northern Utilities and our lighting partner replaced the existing lighting with new T5 light fittings complete with presence detectors, this meant that the lighting to the pitches automatically turns off if the pitches are not in use. As well as improving the lighting levels the new lighting also uses better than 50% less energy than the old sodium lights, maintenance costs have also been reduced.